This is the era of smartphones. And also the era of creators. If you’re using an Android smartphone to record videos or create films, then the default mobile camera app aren’t for you. 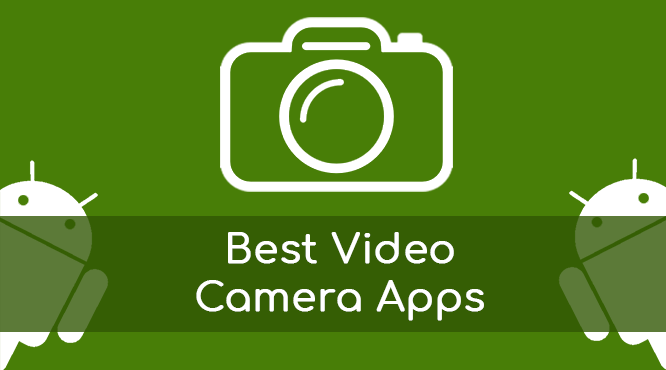 Especially for you, today we’ve come with best list of video camera apps for Android. Keep reading to know more about it. Yes, for premium content you need to take the help of any of the video camera apps out there. Once you start using one, you’ll surely love it and forget the default one. 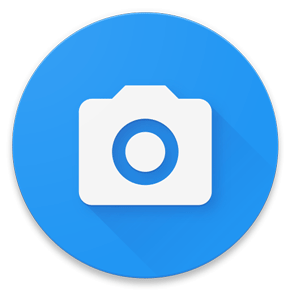 Enjoy more control over your Android smartphone’s camera with special video camera apps (apk). So, today we have done a short and sweet list of top 3 video camera apps for anyone with an Android phone. They are mix of a free and 2 paid apps. They are Open Camera, FiLMiC Pro apk, and Cinema FV-5 Pro. Just read below to find out more about those awesome apps. Its features and advantages are as follows. The FiLMiC Pro app is one of the most advanced video camera for Android mobiles. FiLMiC Pro has been enhanced with cutting-edge capabilities and the most responsive manual camera interface available on Android. It has been used in more high level video projects than any other video app. Yes, the FiLMiC Pro gives you a huge amount of control over your phone’s camera. It comes with control also over frame rate and aspect ratio. There are four data rate options i.e. Filmic Extreme, with 100Mb/s for any frame size 2K or higher and 50Mb/s for 1080p or lower; Filmic Quality, which limits the data rate to 35Mb/s (default data rate of phone); or Economy. Its really give tough competition to all other apps out there. 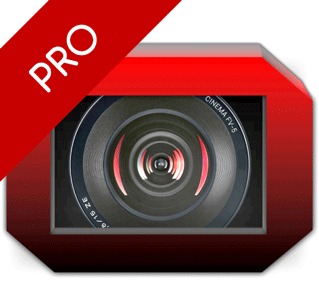 You can do FiLMiC Pro Apk download for free on ReloadAPK. So, try that site or get it from Google Play store. Really, the Cinema FV-5 Pro is a video camera application for mobile devices which is professional. It provides professional manual controls for videos in any Android mobile. Use this video camera app to record best clips and use its features for beautiful editing at the post-production stage. Just use your creativity to create content like never before on an Android mobile. The most advanced electronic viewfinder on a video camera is there. It offers live RGB and luminance histogram also during recording. Choose suitable video and audio codec, adjust the bitrates, audio sampling rates and number of channels as per your need. It can be a blessing for any production. Be it a short or medium sized production, it can help you unimaginable. So, try it now. 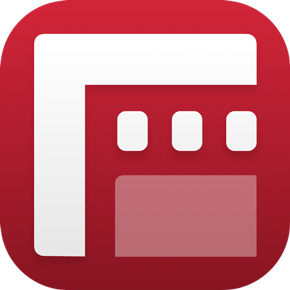 Download Cinema FV-5 Pro (premium) from the Play Store (Link) now. Open Camera is best among of these 3 apps if you don’t have any money spend. Its free and fully featured too. Open Camera helps in getting over your default camera features and work with advanced functions without any cost. It lets you choose various focus modes, scene modes, color balance, ISO and many other effects. Enjoy time lapse, HD video recording and photo capturing while recording in the Open Camera app. This app also supports Camera2API for manual ISO, manual focus distance and many more including slow motion video recording. The Open Camera apk is small size. So, you won’t be spending much data or storage for it. It is also completely free and has no ads ii the app. Download it safely from Play Store (Link) for your Android Phone. Open Camera has got a lot of fans. But it is not feature-rich as of Filmic Pro apk. So, Filmic Pro and Cinema FV-5 Pro are on top if you can spend some money. But among the free ones, Open Camera tops the list which comes without any ads. So, go and download any of the above 3 best smartphone camera apps for Android.